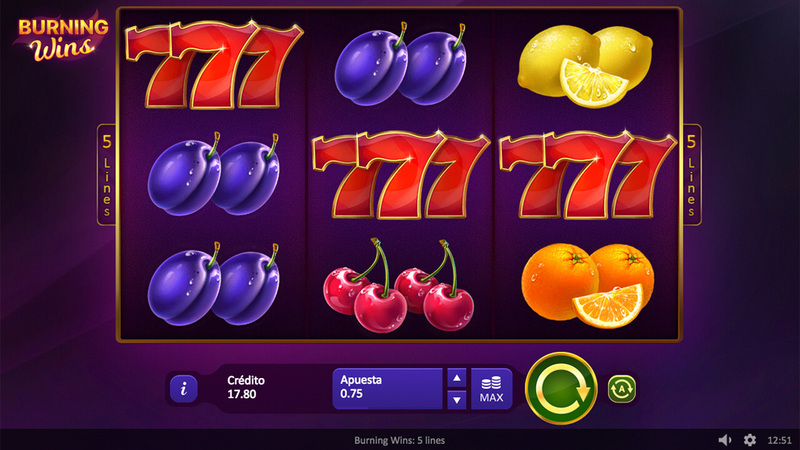 Overview: 3 Reels, 5 Lines, 9 identical fruits will double the winning. Superb, easy and engaging – “Super Burning Wins” video slot in Casino Oasis! This classic revamps with 3x3 game field and 5 lines are designed to captivate any type of player. 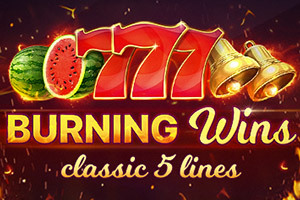 Straightforward gameplay combined with all-time-favorite fruit symbols and relaxing sounds features Red Sevens as the highest paying symbol. The great addition is the X2 multiplier for the whole grid filled with fruit symbols. Nine identical fruit symbols on the screen will double the winning.